Lifson Linen Factory shop sells over runs of leading brands of duvets, pillows, scatter cushions and bed linen direct to the public. With over 20 years experience supplying retailers, decorators and luxury hotels, you can now buy direct from one of South Africa's leading bedding manufacturers at a fraction of the retail price. 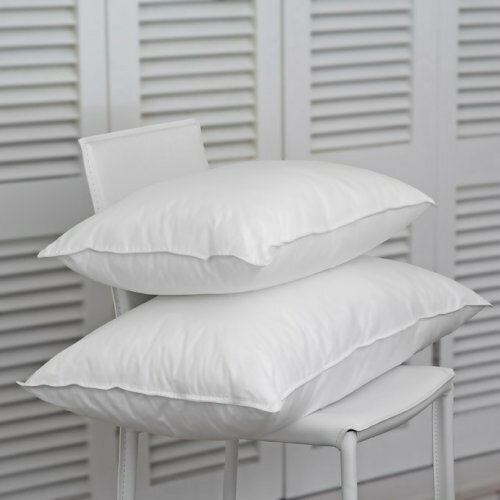 We have a full range of sizes and qualities of duvets, pillows, scatter cushions and bed linen. Don't see the size you need? 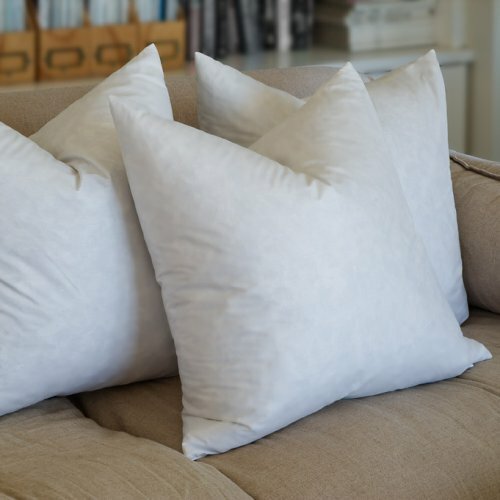 Ask one of our friendly sales assistants to quote you for your own custom made duvet, pillow or scatter cushion. Too far to drive? We will arrange delivery. Old duvet or pillow need some new life? Bring it in for a quote to resize, recover or refill it. Worried about quality? All our products are anti-allergic and are manufactured from Ethically Sourced Raw Materials (ESRM), down and feather duvets & pillows have a 2 year guarantee, are NOMITE certified and are manufactured to EU standards include EN12934, EN12935, EN 1164 and EN 12130. 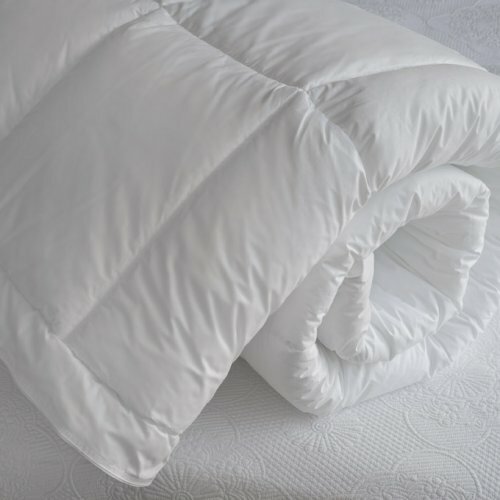 A few of the duvet and pillow qualities available at discounted prices: Siberian Goose down, Hungarian Goose Down, Duck Down, Fine Fibre, Luxury Microfibre, Fibrepuff and more. Available in All Seasons, Winter weights, Autumn weights and Summer weights. 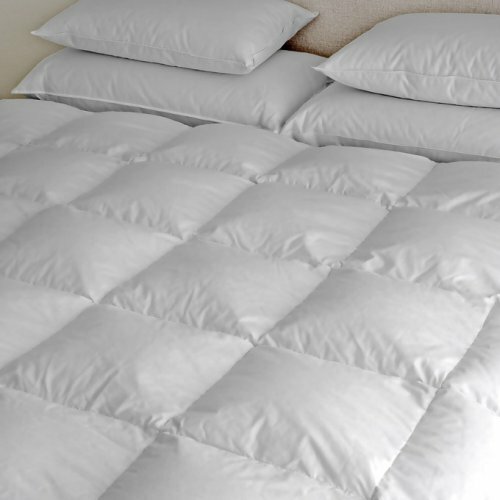 Bedlinen qualities: 200, 300, 400 and 500 Thread Count, all 100% cotton. Plain, satin stitch and embroidered.